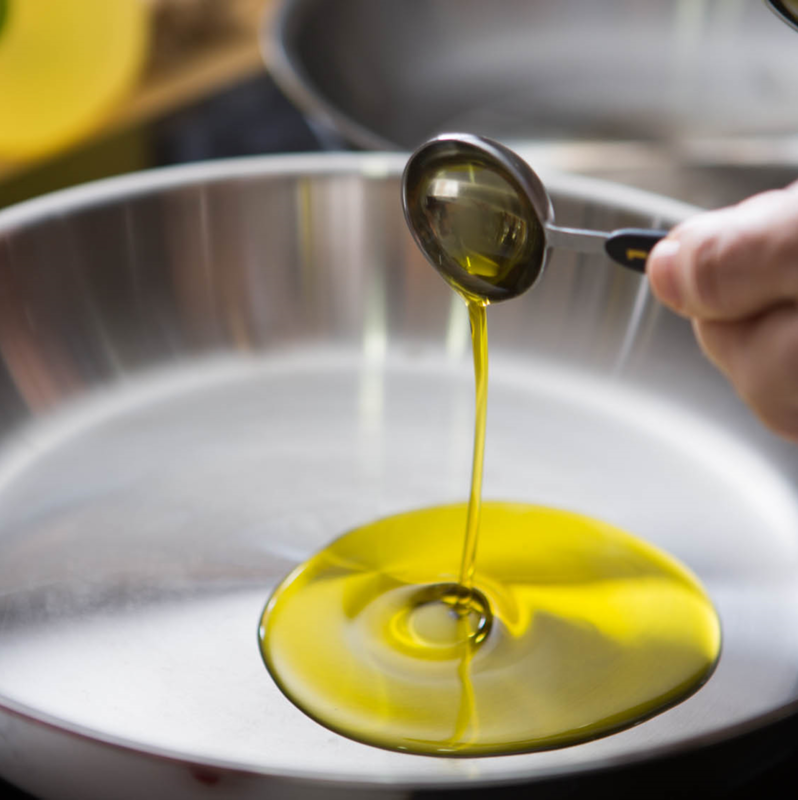 Pour in olive oil into your pan when it is hot; this will allow the oil to spread more easily. 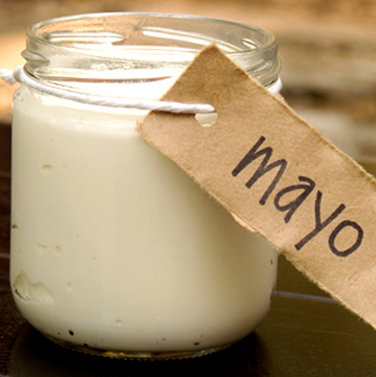 When making mayonnaise, use a mild flavoured EVOO to ensure that the flavours of the mayonnaise are not overwhelmed by the EVOO, unless you want it that way. 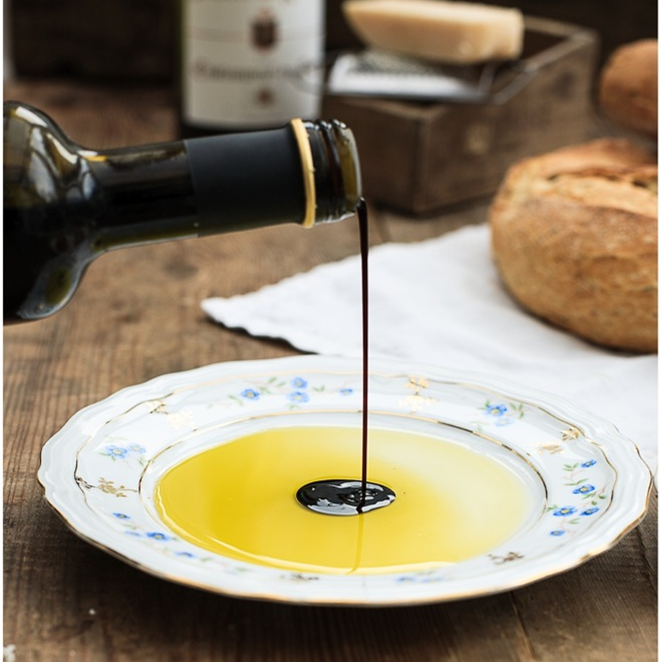 Fill a beautiful bowl with Longridge Extra Virgin Olive Oil and add a few drops of your favourite balsamic vinegar. 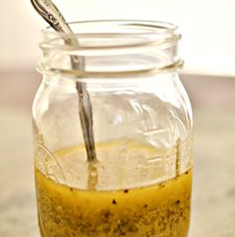 Serve up with fresh artisan breads then dunk away!